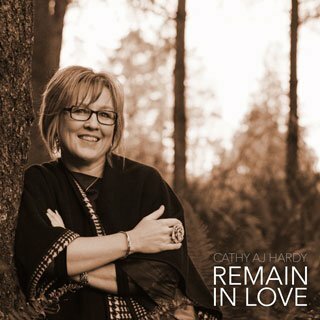 Recorded in 2006, this album marks the beginning of Cathy’s journey into recorded music. Containing original songs from Cathy and harpist Karin Dart (harpist) as well as meditative songs from the community of Taize, this album flows seamlessly with restful sounds for the soul. Produced by Philip Janz. Rest CDs are currently out of stock. Rest is available by download from iTunes. 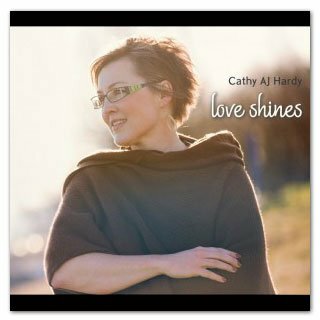 Recorded in 2006, this album marks the beginning of Cathy’s journey into recorded music. Containing original songs from Cathy and harpist Karin Dart (harpist) as well as meditative songs from the community of Taize, this album flows seamlessly with restful sounds for the soul. 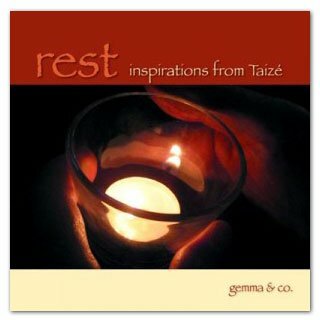 Hardcopies of Rest CDs are no longer in print but still available through digital copy.